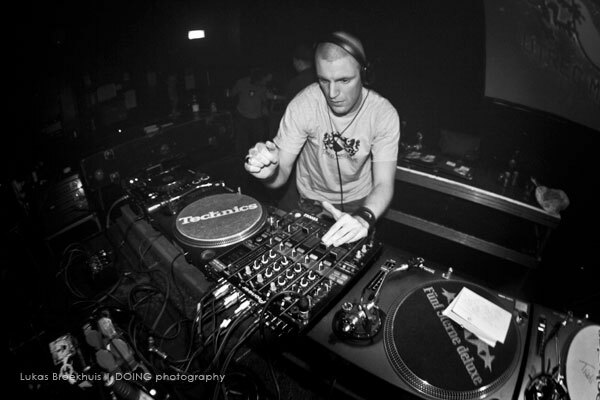 DJ Druid is an experienced drum & bass DJ and producer hailing from the city of Utrecht (the Netherlands). Growing up in the early nineties fully immersed and firmly rooted him in electronic dance music, resulting in a deep and unwavering love for drum & bass. 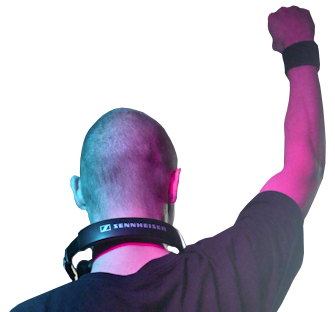 A household name on the Dutch DJ circuit, Druid performed in top venues all over the country, alongside the most influential names in the genre. 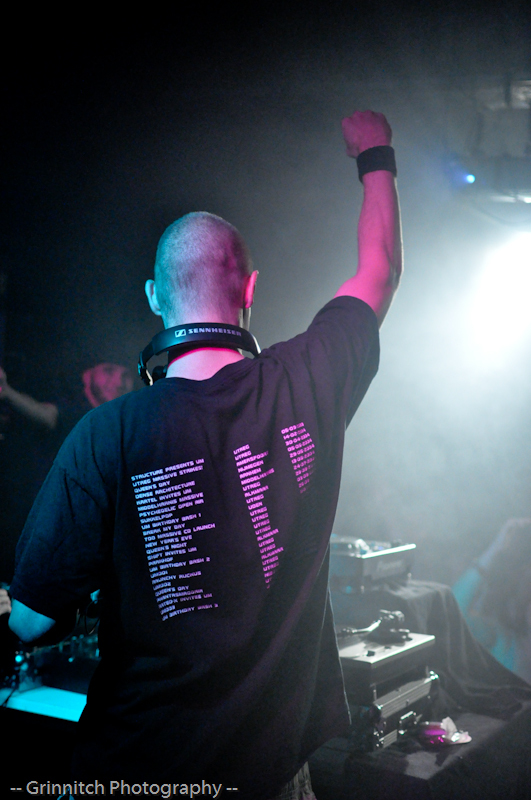 Together with partner-in-crime DJ Flavour he organized the infamous Dungeons & DJs events, and is one of the founders of the popular “Utreg Massive” collective. In 2011 Druid released his long awaited EP “The Power / Burning” on the digital imprint D.R.U. Records. Druid currently hosts The D.R.U. Show and co-hosts Utreg Massive Radio, both on www.jungletrain.net. Expect fresh dancefloor music blended in an inimitable way! For bookings, send me an e-mail or hit me up on AIM, DruidDNB.